Join Seekhaven for the second Weed N' Feed of the season on Wednesday, April 17th! 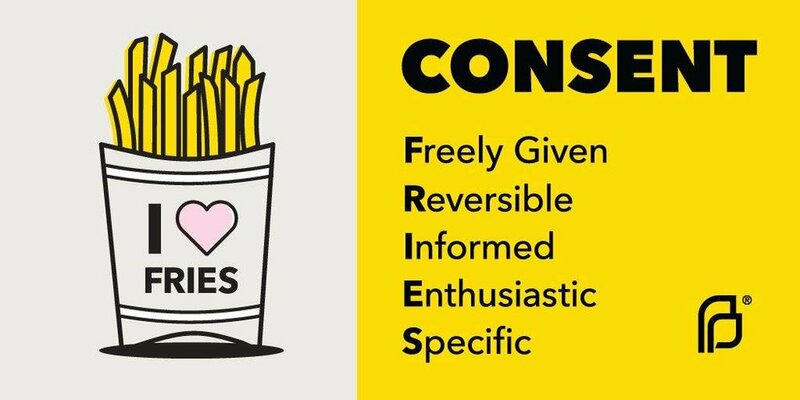 In the spirit of promoting consent, we will be cooking chili fries with all the fixings! Hope to see you there. This is a family-friendly, free event. Everyone is welcome to come help weed in the garden for about 1.5 hours and then enjoy a homemade meal together. Weed N’ Feeds are a great way to learn about gardening & to socialize with fellow community members.